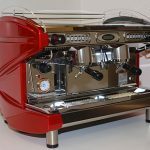 This is the latest update on the traditionally styled volumetric espresso machines that has been a workhorse of the Australian marketplace for many years. 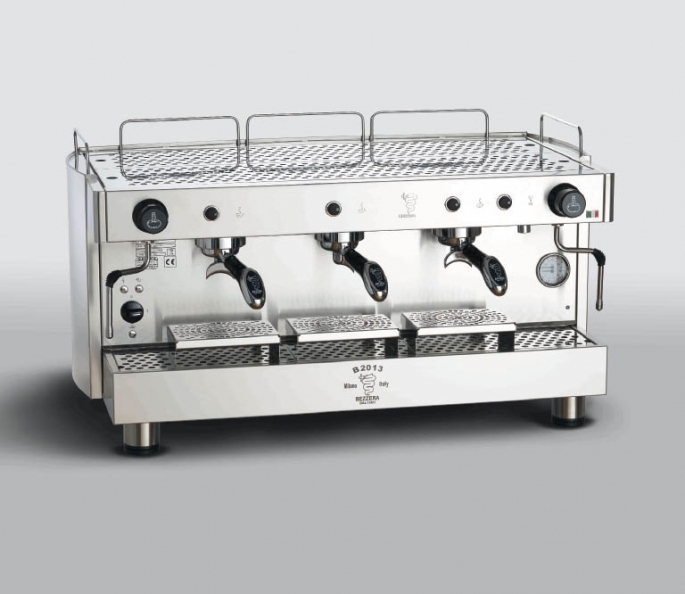 It comes with all the safety features Bezzera offers. 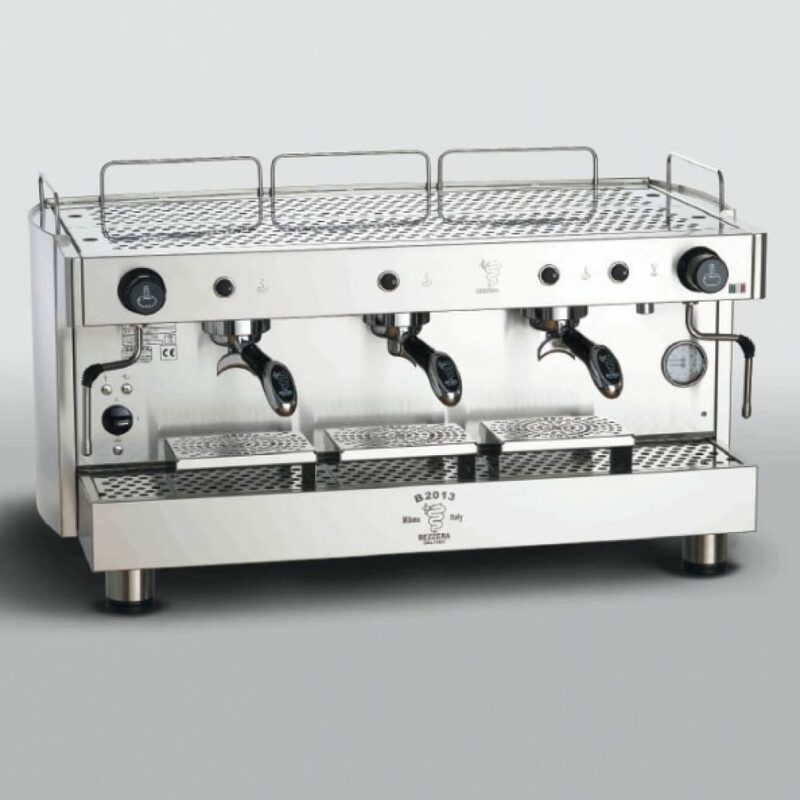 Very reliable and easy to use, with volumetric group control, automatic more forth on the right-hand side and a traditional steam arm on the left, along with a hot water outlet.